Reach into Backpack Gold for a richly illustrated, seven-level communicative-course that motivates primary learners and supports teachers. 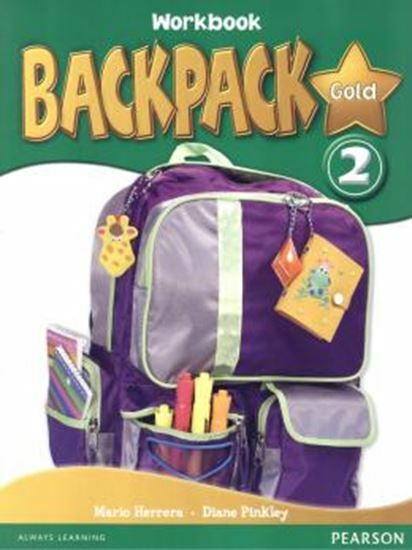 Backpack Gold is packed with child-friendly topics, catchy songs and chants, stickers, games, stories, hands-onprojects, extensive reading and writing materials and TPR activities. Young learners will succeed with Backpack Gold!